Praising the parliamentarians of Indian origin in countries around the world, Prime Minister Narendra Modi said they were the "permanent ambassadors" of India who always stood up for the cause of the country. "Whenever I travel to a country, it remains my effort to ensure that I meet the people of Indian origin living there. I have been fortunate to meet many of you during these travels. 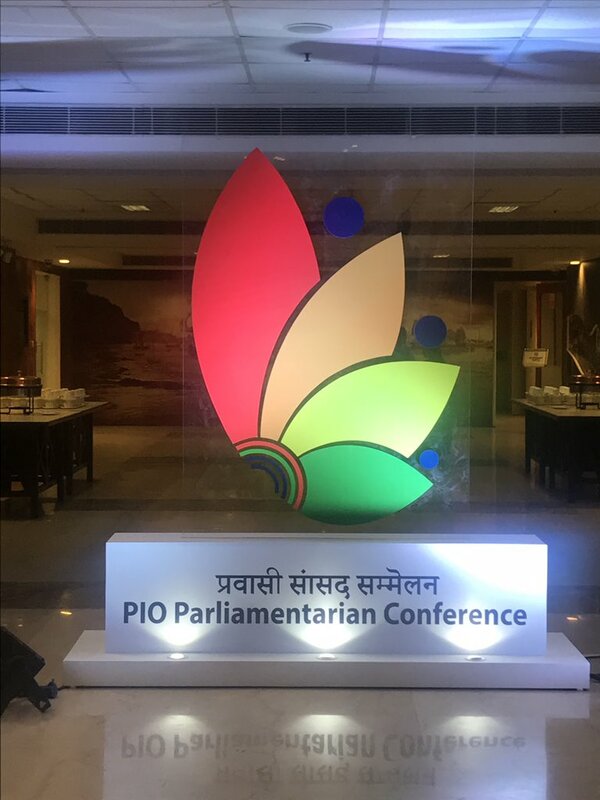 The biggest reason behind my effort is my belief that if there are any Permanant Ambassadors in true sense of the term then they are the people of Indian origin," Modi said, addressing the PIO Parliamentarians Conference held in New Delhi on 9 January at Pravasi Bharatiya Kendra here. 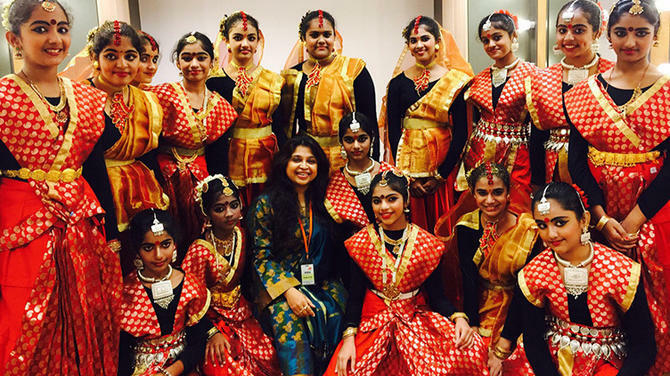 "Your traditional roots, old memories are tied to different parts of India. Among your ancestors, some left for education, other for commerce. Some were taken forcefully, some with deceit. Even though they left with their physical self, but a portion of their heart and soul was left behind. That's why, when you land on the airport, it is the same part of that heart and soul that is exultant," Modi, said striking an emotional chord with many among the audience whose main agenda of their itinerary in India has been to travel to their ancestoral town or village and re-discover their roots. 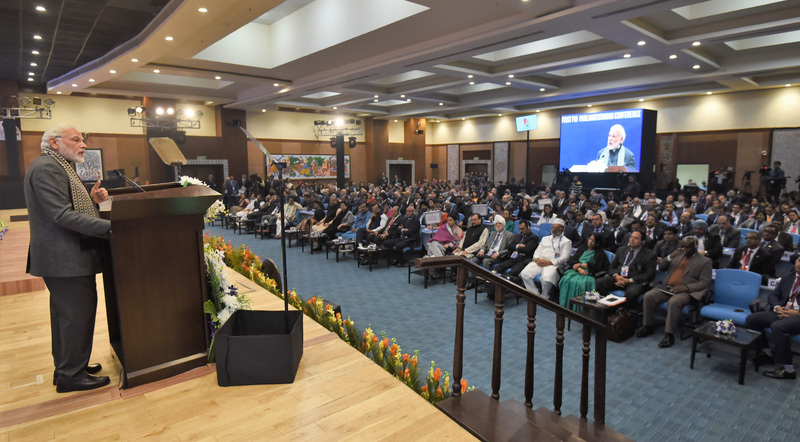 Welcoming the delegates to the conference, the Prime Minister said it was not surprising that people of Indian origin have integrated themselves fully with their adopted lands. He added that while they kept the Indian-ness alive in themselves, they also imbibed the language, food, and dress of those countries. 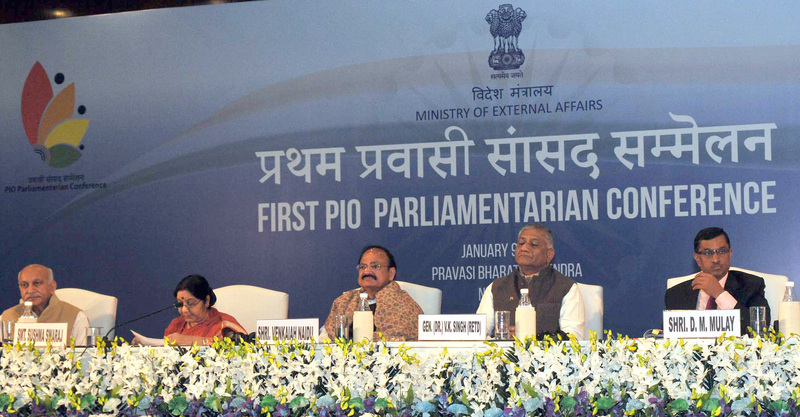 The Prime Minister said that it appears as if a Mini World Parliament of Indian origin is gathered in Delhi today. 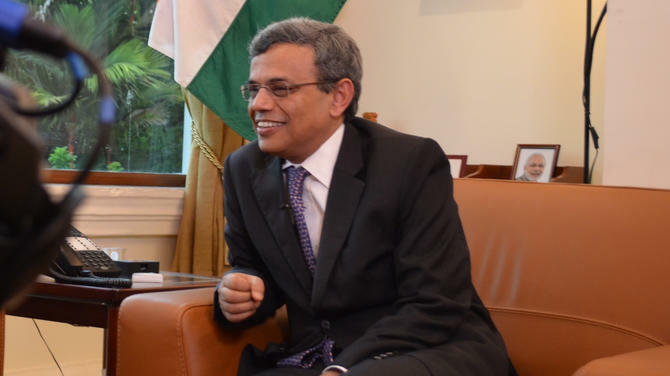 He noted that persons of Indian origin are today Prime Ministers of Mauritius, Portugal and Ireland. 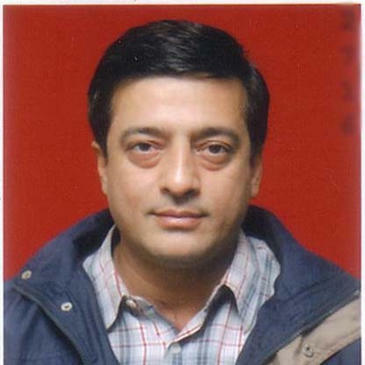 He added that persons of Indian origin have also been Heads of State and Heads of Government in many other countries. 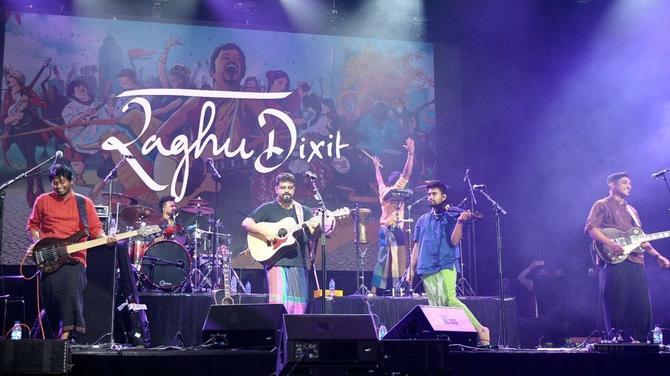 "People of Indian origin have left their mark in sports, arts and cinema on the global platform. If I speak of politics, I can see just how a Mini World Parliament of PIOs has gathered here today" the PM exclaimed, drawing applause. The Prime Minister said that the global impression about India has changed over the last three to four years. He said the reason for this is that India is transforming itself. He said the hopes and aspirations of India are at an all time high. He said signs of irreversible change are visible in every sector. 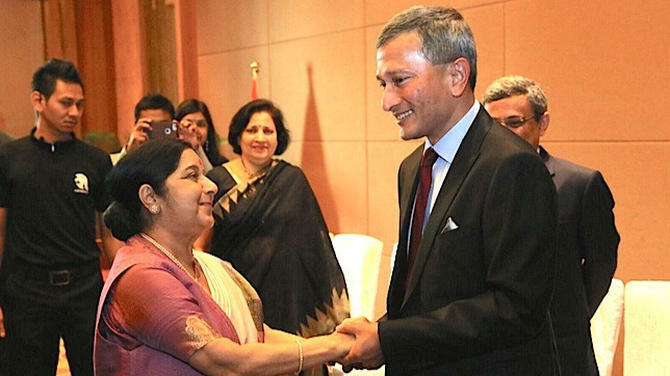 The Prime Minister praised External Affairs Minister Sushma Swaraj for continuously keeping an eye on issues being faced by Indian citizens abroad. In this context, he mentioned the "MADAD" portal for real time monitoring and response of consular grievances. 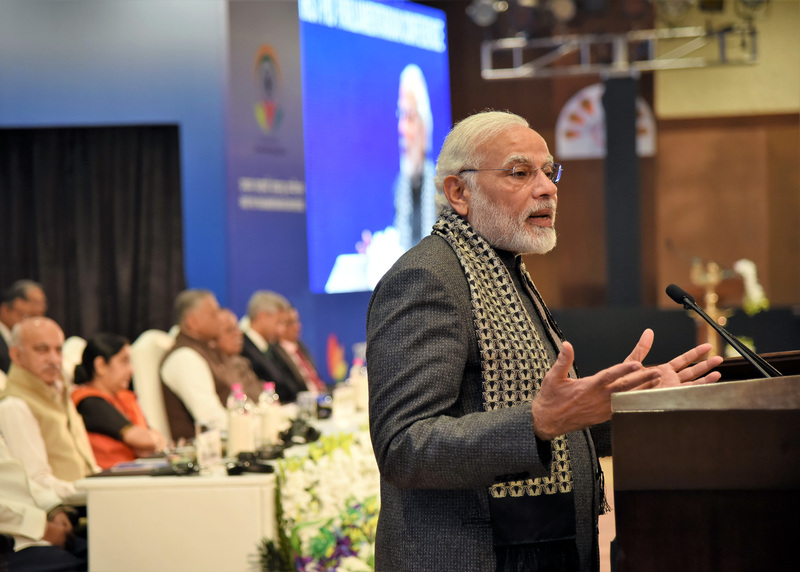 The Prime Minister said that the Government believes that NRIs are partners for India's development. 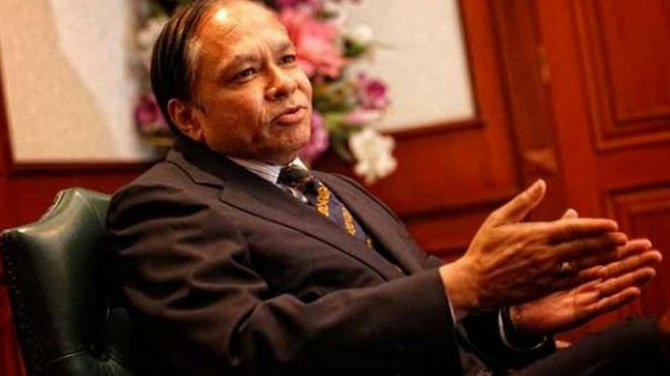 He said that NRIs have an important position in the Action Agenda till 2020, drafted by the NITI Aayog. The Prime Minister said that the values of Indian civilization and culture can provide guidance to the entire world, in an era of instability. The Prime Minister said that India has very close ties with ASEAN countries, which will be showcased during Republic Day, a few days from now.